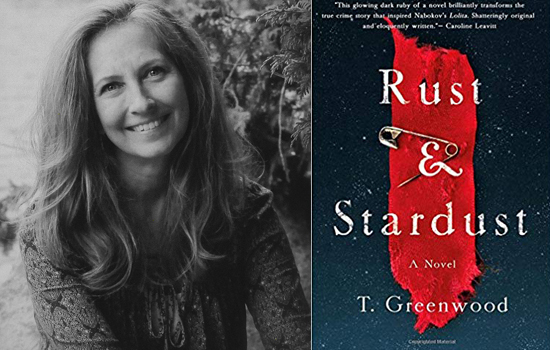 Now playing on Otherppl, a conversation with T. Greenwood. Her new novel, Rust & Stardust, is available from St. Martin’s Press. It is the official September pick of The Nervous Breakdown Book Club. This is Tammy’s second time on the program. She first appeared in Episode 267 on April 9, 2014.